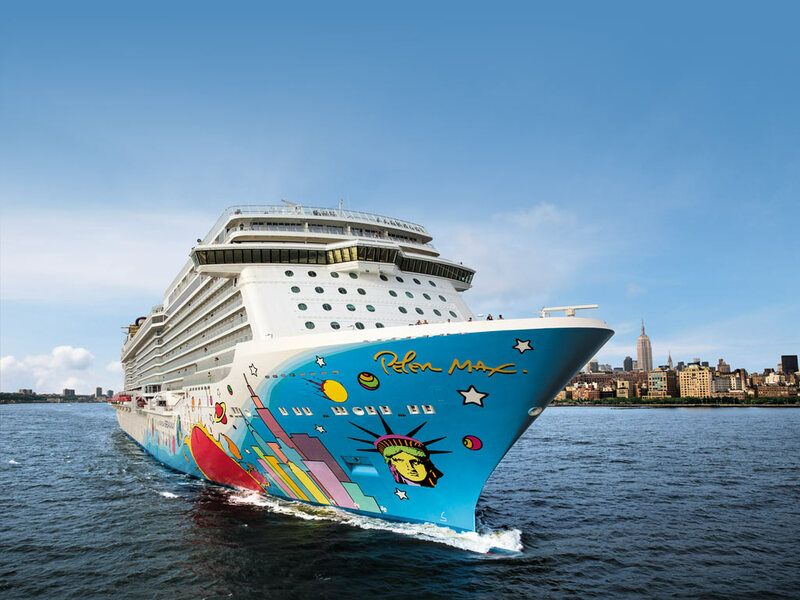 Two passengers injured while on Norwegian Breakaway cruise ship. It’s being reported that two passengers who were on the Norwegian Breakaway cruise ship have been seriously injured. the ship was docked at Port Canaveral, Florida on Tuesday when it happened. Not many details have been released but it is being reported that one passenger had a neck injury and another who is at-least 70 years old had suffered some kind of fracture. The events happened from noon Tuesday afternoon as the Brevard County Fire Rescue was involved by responding to the injuries. No more details are known and we will let you know once we have them.